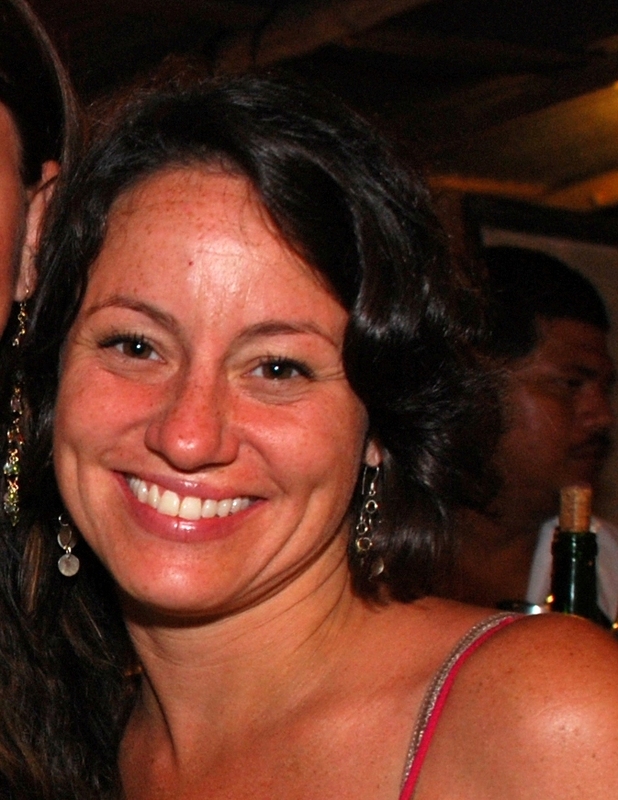 Stacey Murray is Del Pacifico's Vacation Specialist assisting guests in planning all aspects of their Costa Rica vacation. She is also the Director of Client Development at Strudwick Wealth Strategies, a small boutique Investment Advisory firm in the historic Mt. Vernon neighborhood of Baltimore. Stacey can also help you to set up a Self-Directed IRA account to hold residential land in Costa Rica. She is a graduate of Notre Dame Preparatory School for Girls and Towson State University earning her Bachelor of Arts degree in English with a minor in Spanish. In her spare time, Stacey is active in fundraising. Prior to working at Del Pacifico, Stacey was a Special Events Director at the Cystic Fibrosis Foundation and now serves on their Board of Directors. She is involved with other charities including Planned Parenthood of Maryland, Kid’s Peace and MAP (Maryland Art Place).